“Enough is enough. Children cannot be treated like this. You cannot let your officers treat children this way. 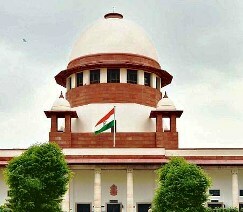 Spare the children,” the Supreme Court told the Bihar government. It said the court will summon the chief secretary if the state fails to give all information related to the case. “We are not running the government and we are asking you how you are running the government. We are entitled to know” the SC said.